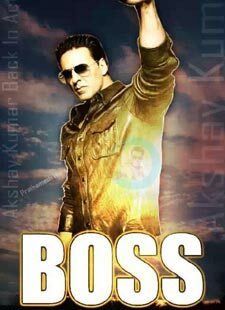 Watch the title track video of Akshay Kumar action movie Boss 2013 with lyrics and full translation in Hindi and English. As you know about the best bollywood action hero akshay gives his true picture as an action hero. [Boss ka khoon bolta nahi khaulta hai.